With a wide, stable base and two large contoured and angled handles, this caring cup is particularly useful for those with a tremor, or unable to sit upright. 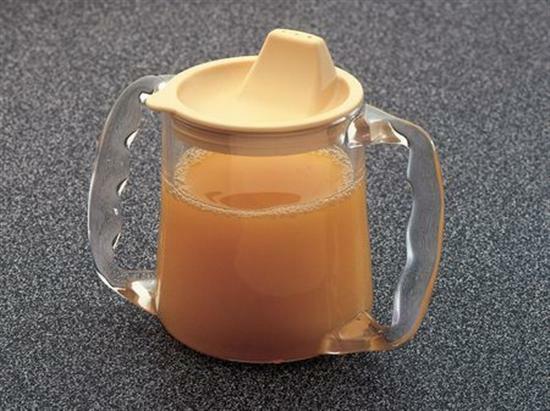 The cup has a secure fitting lid with a well designed spout, and has a capacity of 300 ml. 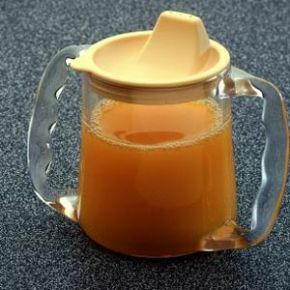 Its unique design enables it to be held in the correct position for drinking, and tough construction means that it’s possible to use in a microwave oven to reheat liquids. very handy easy to hold non spill a boon for the elderly . Lovely cups nice and sturdy without being to heavy, thanks you and very quick delivery.